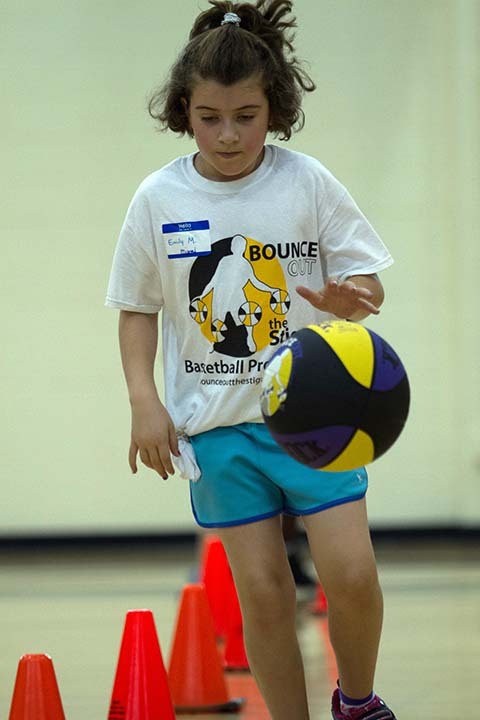 Bounce Out the Stigma Basketball Camps and Clinics Are a Slam Dunk Success. 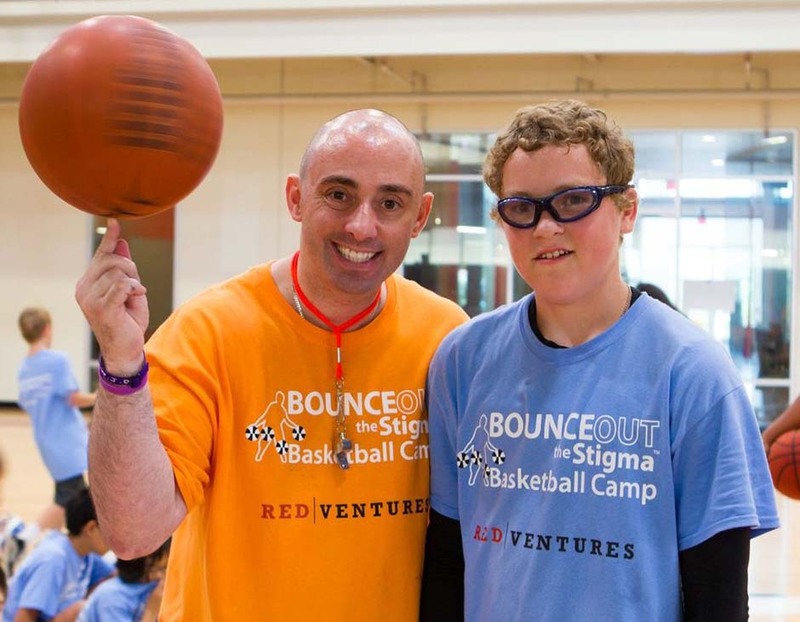 . .
Summer is a special time for kids, especially kids that are part of the Bounce Out The Stigma’s Challenged Youth Basketball Programs. 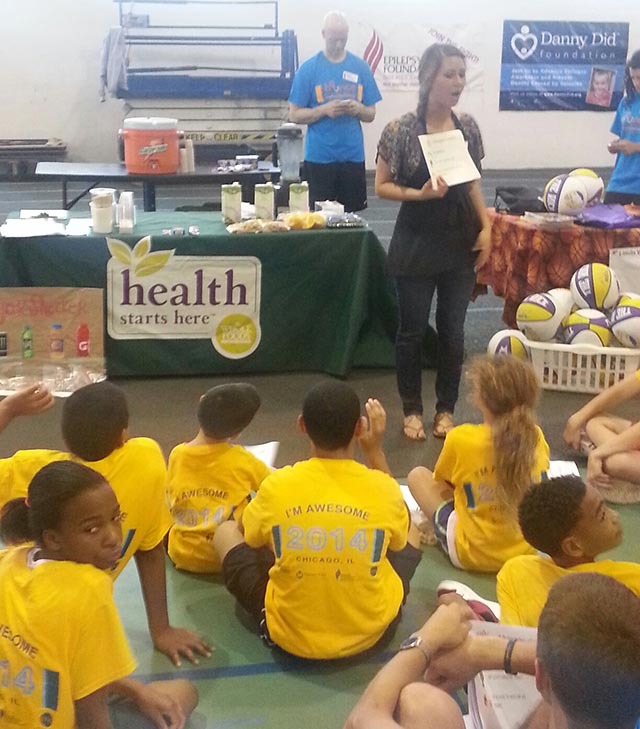 In 2016 we are operating summer camps and clinics in 10 states and 13 cities. 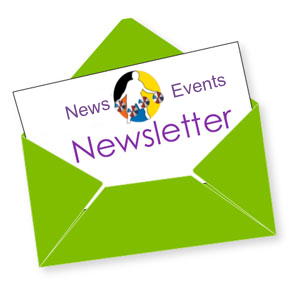 As we move forward our goal is to move our Program, our Message and our Mission to as many families as possible. 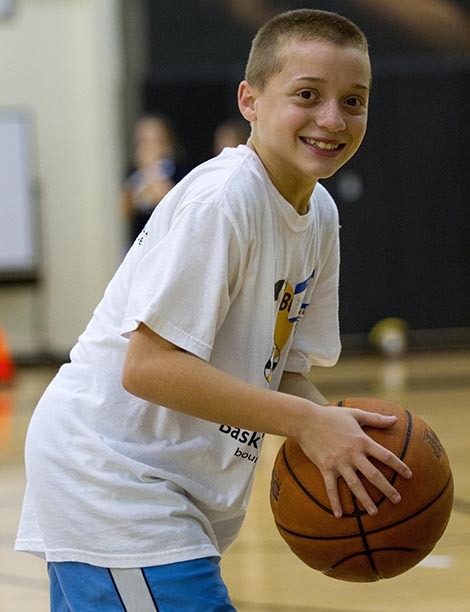 In addition our Program is expanding into the school year with weekend clinics and after school events. 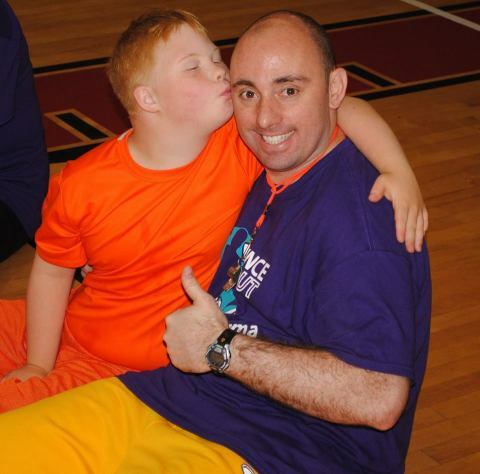 Bounce Out the Stigma Special Needs Basketball Camps’ core purpose is empowering children, and that empowerment is our primary value to our campers. 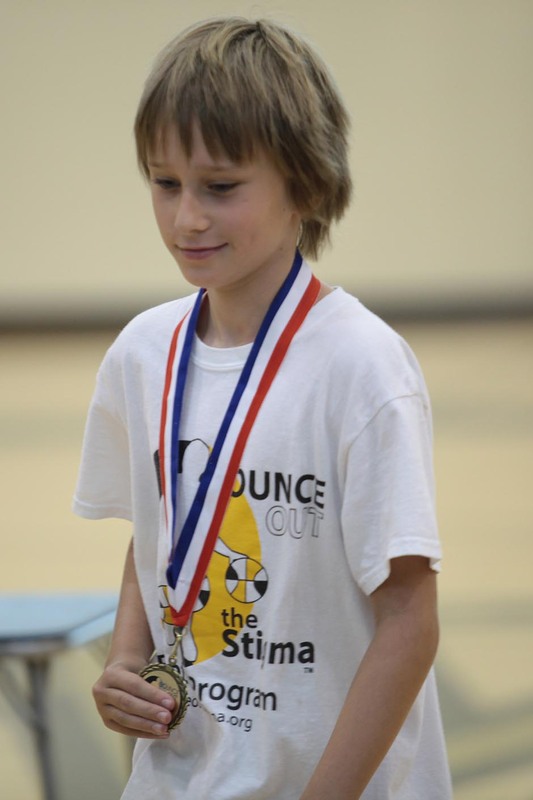 Bounce Out the Stigma ™ is unique in that we submerge children in basketball activities that they have not experienced because of the limitations others placed on these kids in the past. 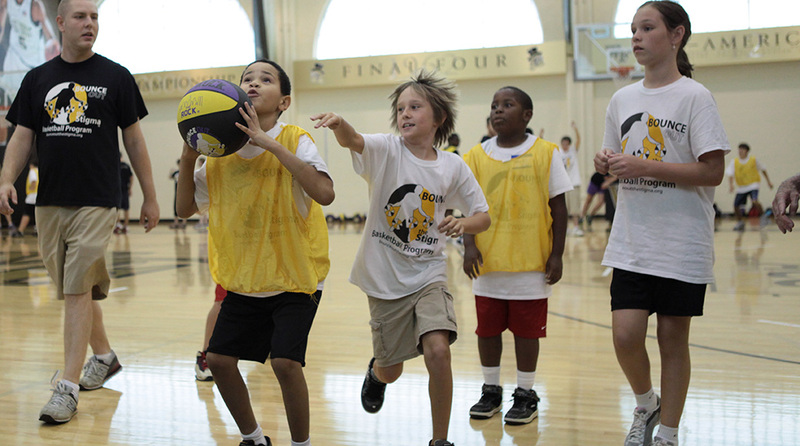 In developing a new skill set through motor drills, our campers are taught to aim higher, tackling everyday challenges and troubles with greater confidence. 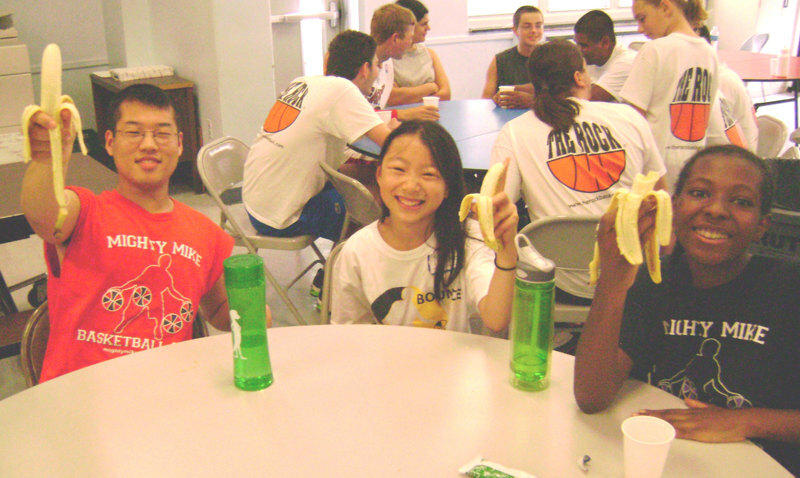 Our camp is not a “specialty” camp nor does it make children feel isolated. 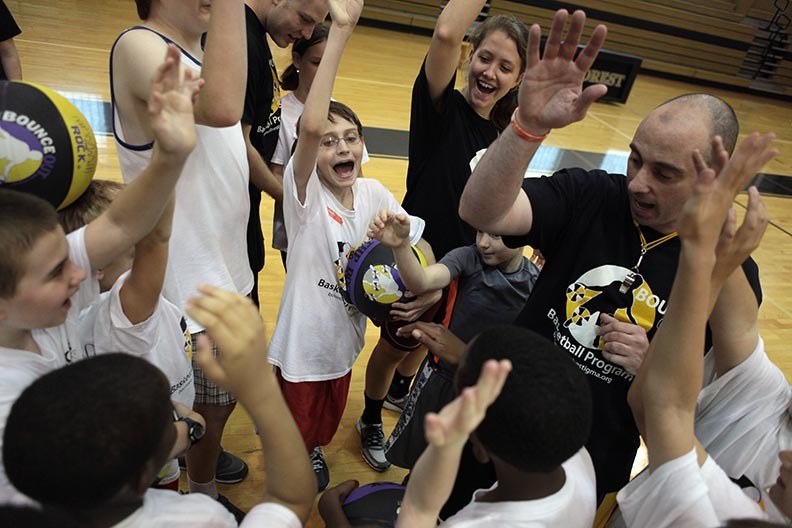 The campers can all relate to “Mighty Mike” and his personal story and will use that as motivation to get the most out of their own individual experiences. When our week is over, each child will walk away knowing they gave their collective best effort with a smile on their face! Our program model is full proof and has stood the test of many years. We currently have camps and programs in over 18 states and look to expand to have other kids experience their own success. 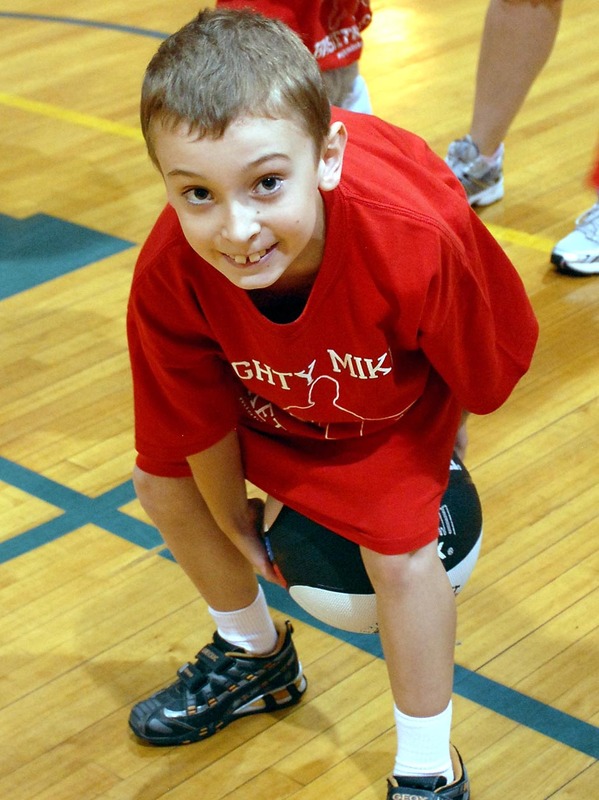 We have partnered with numerous foundations, hospitals throughout the country and the Boys and Girls Club of America. The NBA Cares Program has assisted us with logistics and support and we look forward to this continued support. 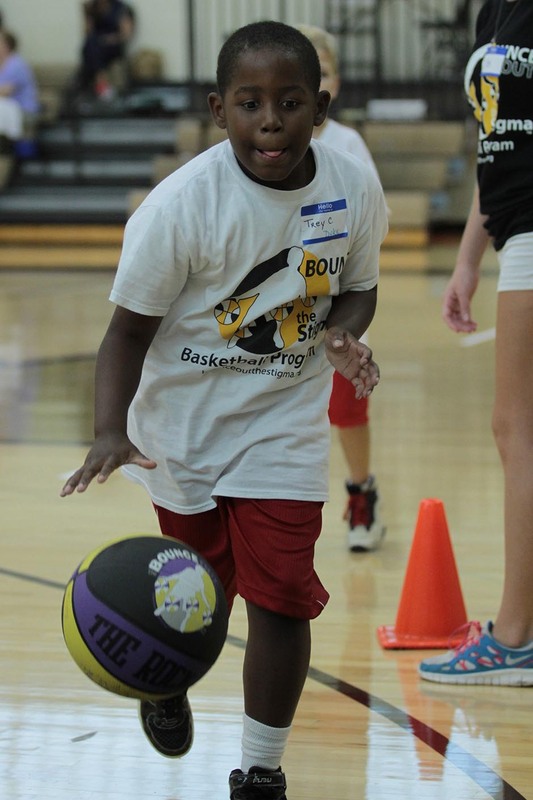 WNBA Mascot “Sky Guy” of the Chicago Sky invaded Bounce Out the Stigma Basketball Camp. He showed off his skills and rocked the house. He also demonstrated some of his trick shots with program founder Mighty Mike Simmel, who wasn’t too shabby himself. 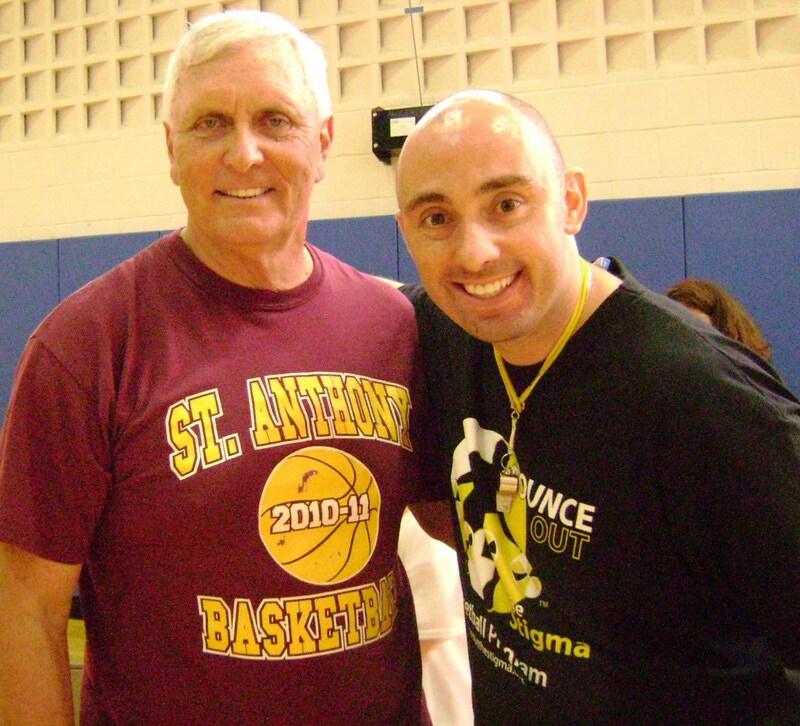 Each year Hall of Fame and legendary Coach, Bob Hurley visits our Bounce Out the Stigma summer special needs basketball camp in New Jersey. 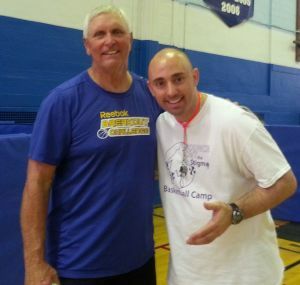 He gives Hall of Fame advice and provides our campers with fun skills and life lessons. We are indebted to Coach Hurley’s support of our program.